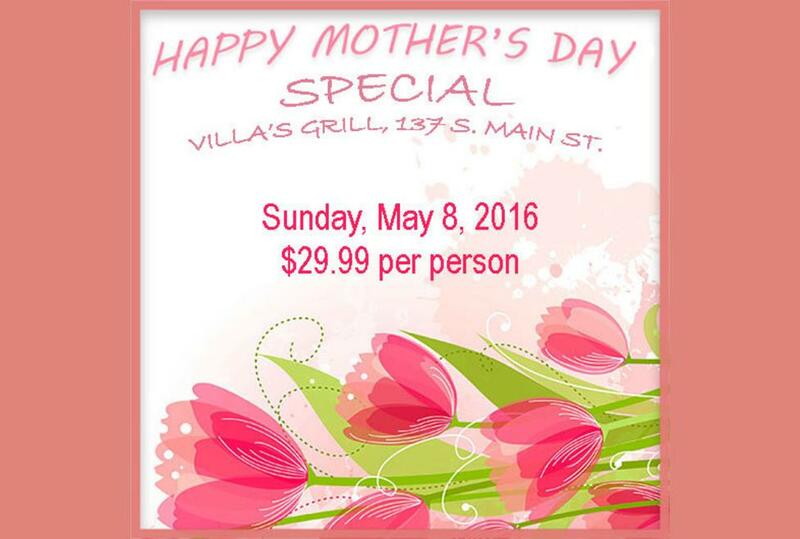 Villa's Grill is a laid back Brazilian restaurant serving a large lunch buffet and salad bar daily. 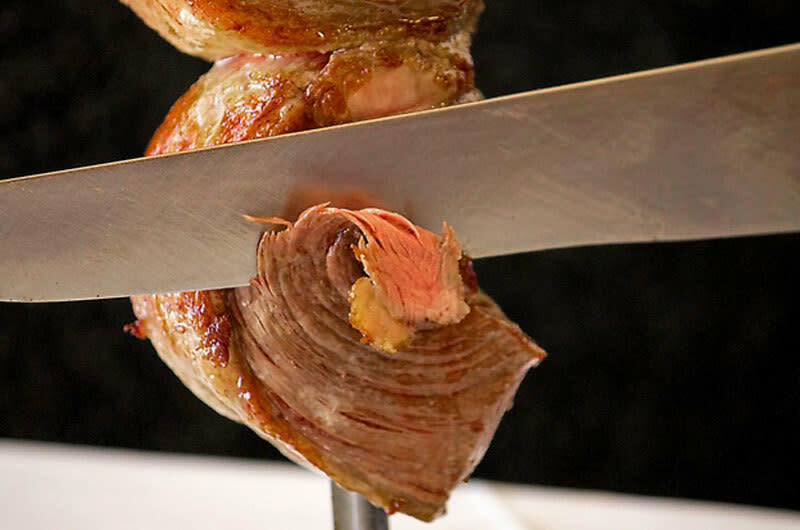 In the evenings, the meat - beef, pork, sausage and chicken - are carved table side while still enjoying a large selection on the salad bar. Come and enjoy a quick lunch or a delightful dinner all served by a friendly, knowledgeable staff. BYOB.